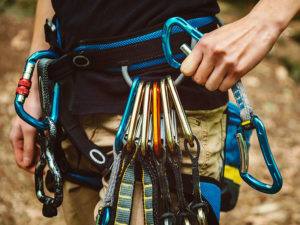 Outdoor leaders are expected to be well trained to ensure the physical safety of their participants but in-depth learning about interpersonal skills and how to create emotional safety is often lacking. 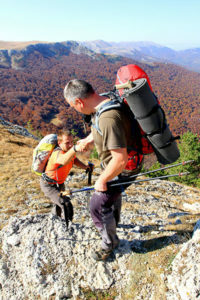 The psychological demands of an adventure experience are often challenging by design and can be overwhelming for some participants. Moreover, the simple fact that mental health conditions are prevalent in the general population highlights the inevitability that participants struggling with psychological issues will be present. These participants are more vulnerable to being triggered by the emotional intensity created by increasing perceived risk and inviting students to stretch their comfort zones. It is essential that leaders be equipped to competently handle these situations while maintaining the emotional safety of the individual and the group. 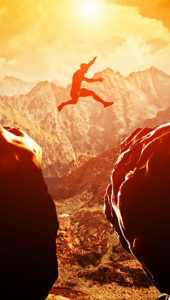 However, human psychology is a complex area of study and rarely are outdoor education programs able to take on the daunting task of training leaders to navigate this challenging terrain. The CFA Certification was derived from the Clinical First Responder™ Training, which has been offered to hundreds of wilderness therapy field guides over the past 10 years. 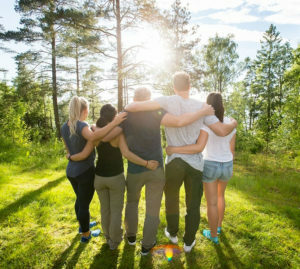 The goal of CFA Certification is to provide outdoor leaders with the skills they need to create emotional safety in their groups and to recognize, minimize, and manage psychological crises in a safe and effective manner. Establishing a therapeutic alliance with their participants. Understanding issues and needs that underlie participant behavior and symptoms. Using the therapeutic relationship as a tool to avert psychological crises and critical incidents. Recognizing emerging mental health issues and acting decisively. Ultimately, CFA will improve the trainee’s therapeutic skill set, empowering leaders and helping them to feel more prepared and competent. Consequently, leaders will be more confident and this fosters a greater sense of emotional safety in the group, reducing the likelihood of mental health crises and critical incidents. 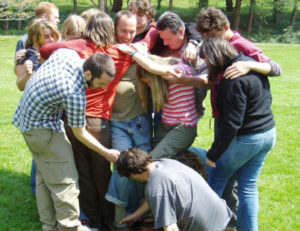 The end result is a more competent, confident, and inspired leader – resulting in a safer and more successful program. Peak Experience Training combines didactic material with plenty of experiential practice to keep participants engaged: making learning both applied and fun. Note: At this time, CFA courses are being offered per request on a contractual basis. We partner with organizations to provide the training in your locale. Programs often collaborate with other organizations in the area to boost participation and share costs. Please contact us for rates. I found the Clinical First Responder every bit as valuable as the Wilderness First Responder. There is one difference between the two courses however; the WFR course materials you hope to never use on a regular basis, but a CFR class you will use every time you go in the field with any group of people. I can't say enough about getting the training.